Mother Nature is the ultimate ink muse. There's nothing like the peacefulness of being out in nature. 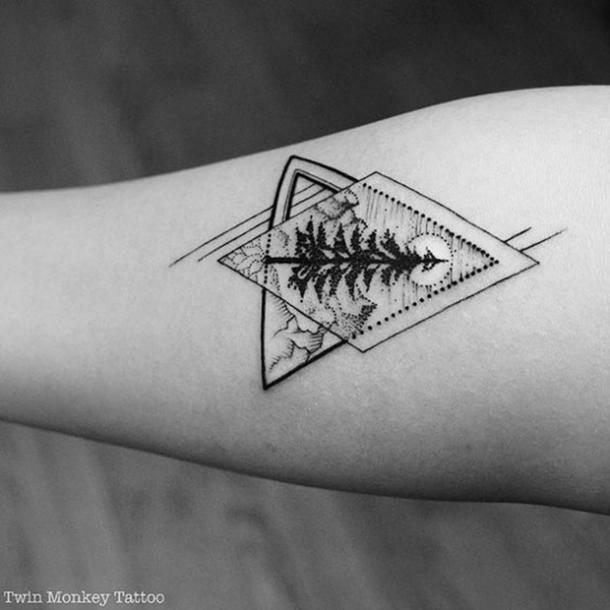 For those who love the outdoors, a nature-inspired tattoo is a great fit for you. 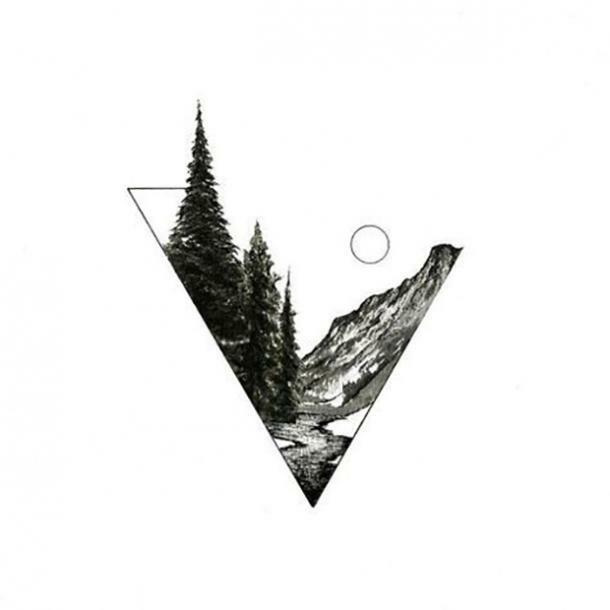 Tattoos of nature can include a wide range of options for those looking to get a new tattoo. 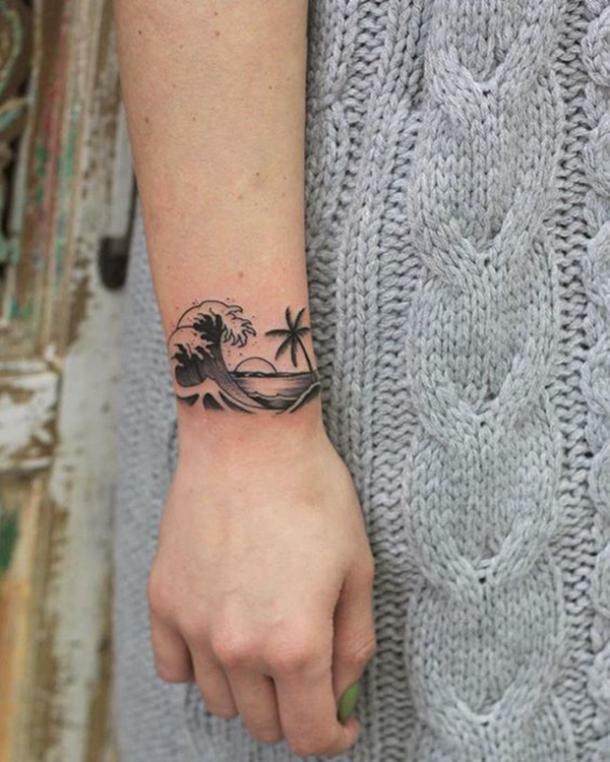 From stunning landscapes filled with trees and mountains to your favorite animals or flowers, tattoo lovers have plenty of choices to choose from. Nature tattoos can be as small and subtle or as large and detailed as you’d like. The sky – pun intended – is the limit. 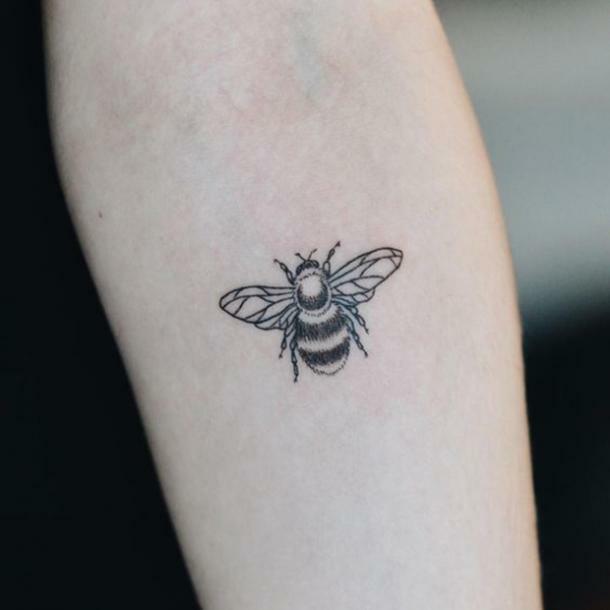 Although nature tattoos can certainly use just black ink, these types of tattoos are also ideal for people who may prefer more colorful designs. Nature is filled with all sorts of beautiful colors to be inspired by for our tattoo art. A sky can be made even more gorgeous with colors added to it. Want to have some extra specificity to your tattoo art? Add some color to it. Human beings are said to have a deep connection with nature. When we are feeling down, even just 15 minutes spent outside can leave us feeling happier again. There’s a reason we feel ourselves start to crave some time outdoors. Sometimes we just need that extra pick-me-up from Mother Nature. Nature reduces stress, improves our physical and mental health, and can improve academic performance. 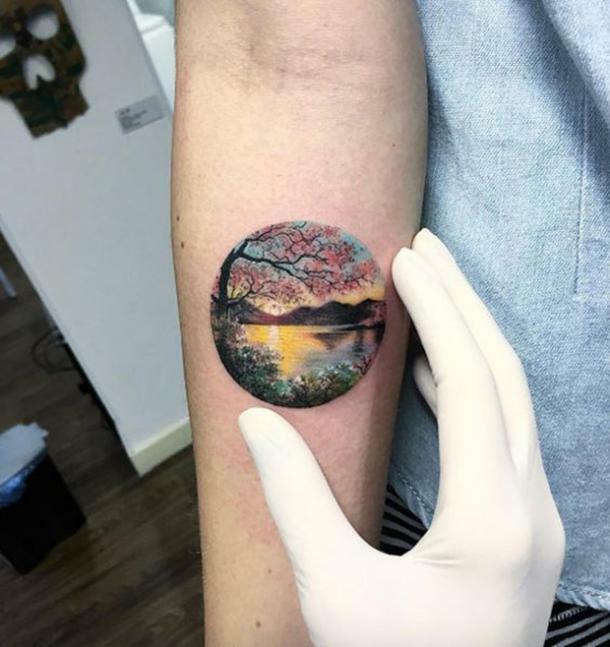 With such a positive connection to our emotions, it makes sense that tattoos of nature would be popular among those looking to get a new tattoo. Not only are they appealing to look at but the images invoke feelings of tranquility and happiness. 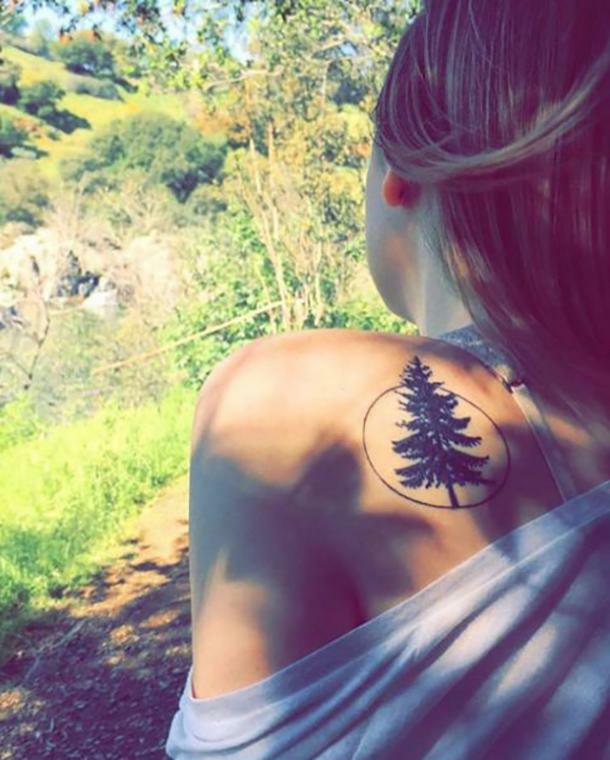 Another cool thing about nature tattoos is that they can look great anywhere. Common tattoo locations include the wrist, forearm, bicep, collarbone, shoulder, ankle, and foot. However, hands and fingers are also a popular tattoo trend emerging in 2018. 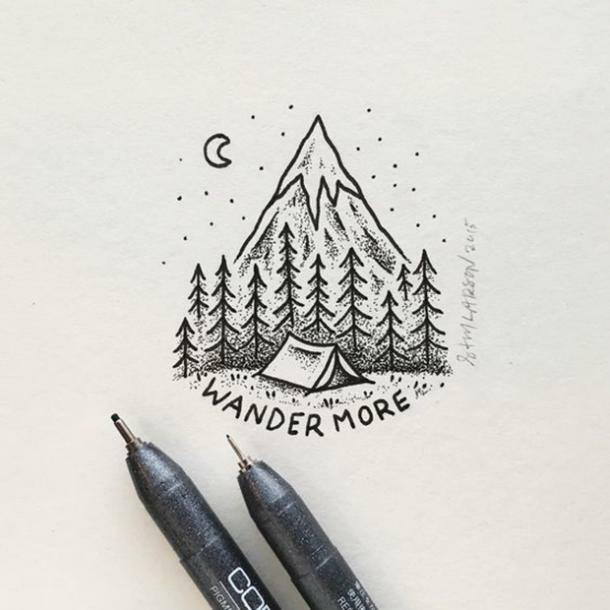 If you are looking to get some new ink and love the outdoors, check out these amazing nature-inspired tattoo ideas. 1. Crescent moon tattoo encompassing trees. 2. 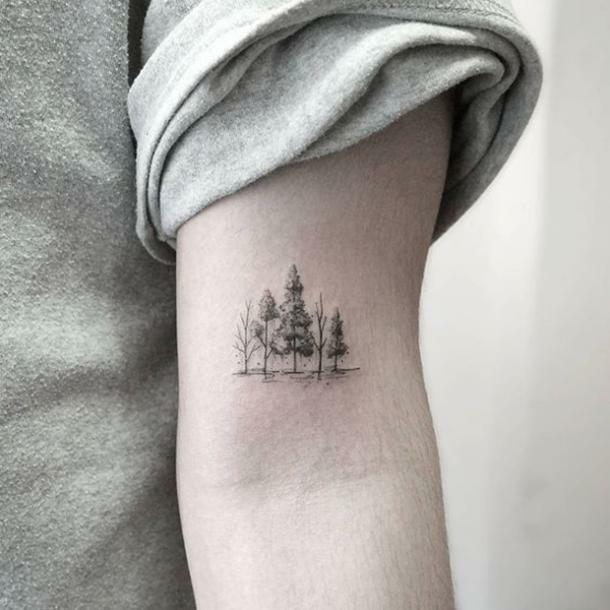 Trees and mountains landscape tattoo. 4. 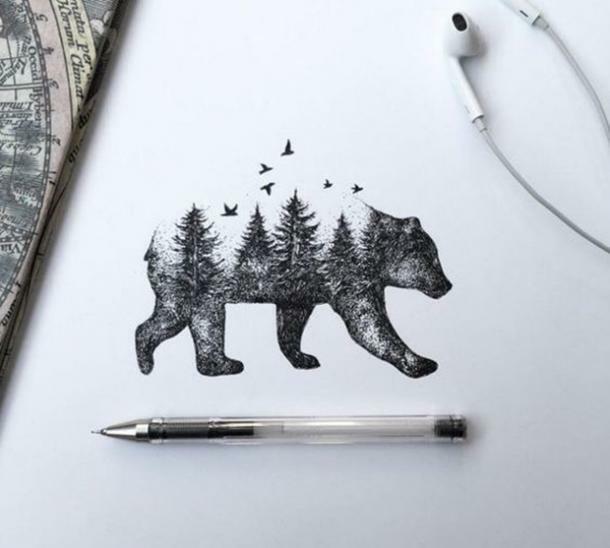 Bear with tree and bird images make for a great tattoo. 5. 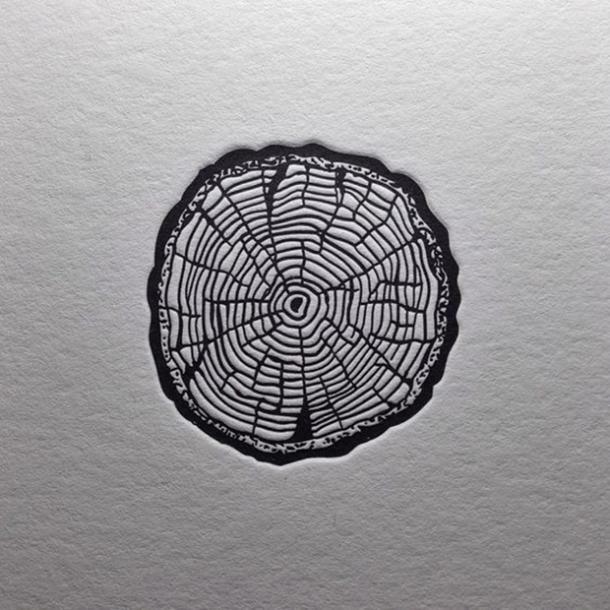 Tree stump drawing that could be turned in to a unique tattoo. 6. 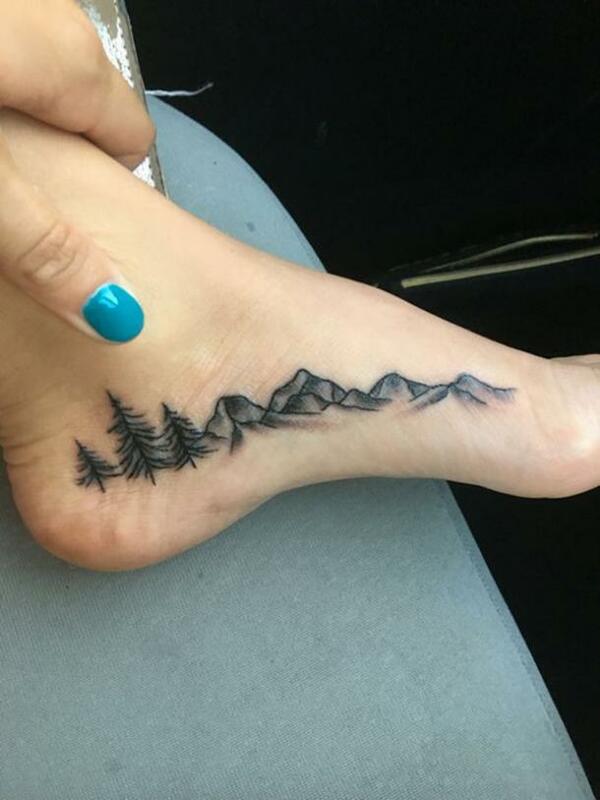 Trees and mountains foot tattoo. 7. 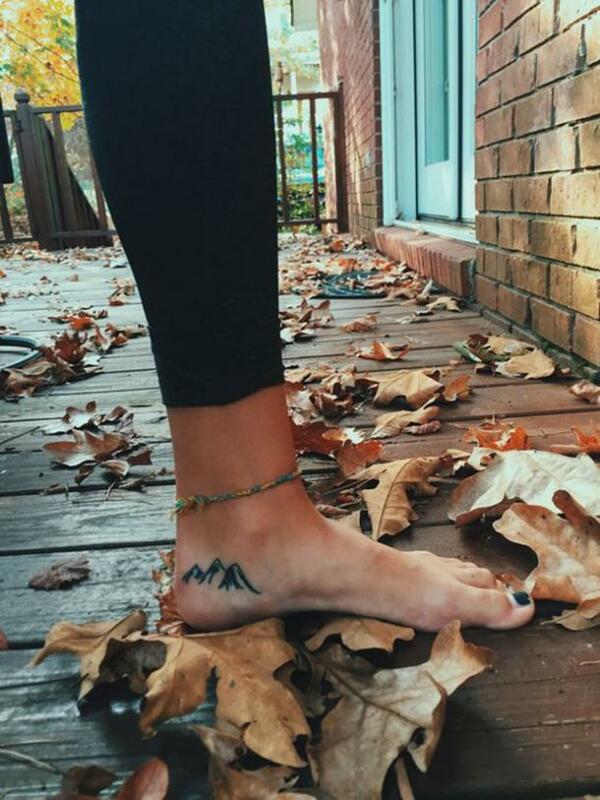 Smaller foot tattoo with just mountains to show off your adventurous side. 8. Tree on the back of the shoulder tattoo. 9. 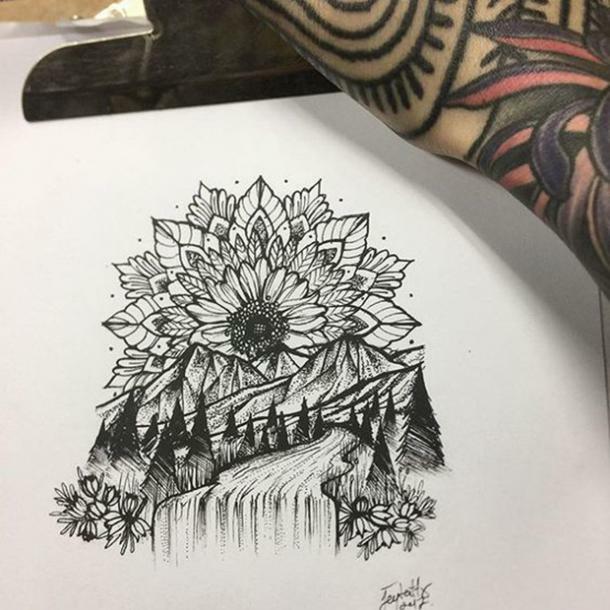 Flower tattoo with an added landscape. 10. 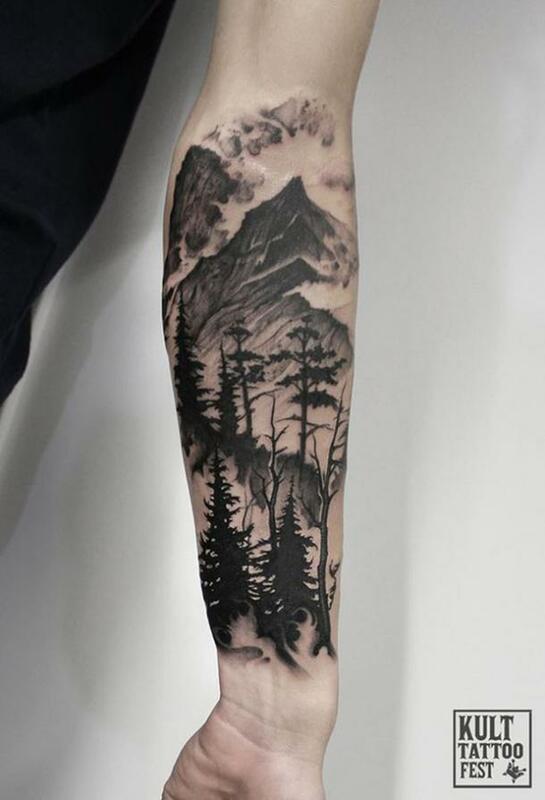 Detailed mountain and trees landscape tattoo on the inner bicep. 11. 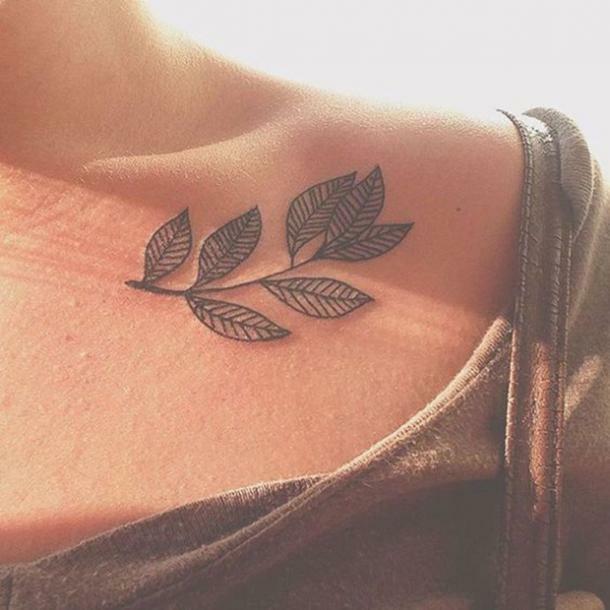 Leaves on a collarbone tattoo. 12. 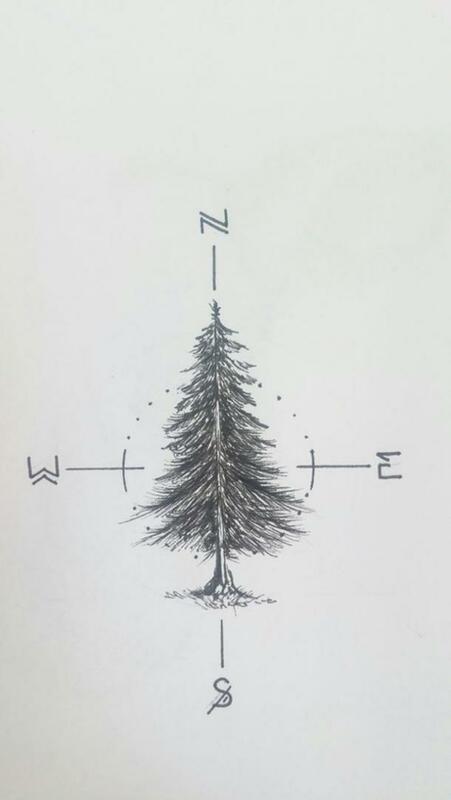 Smaller tree image for a bicep tattoo. 13. 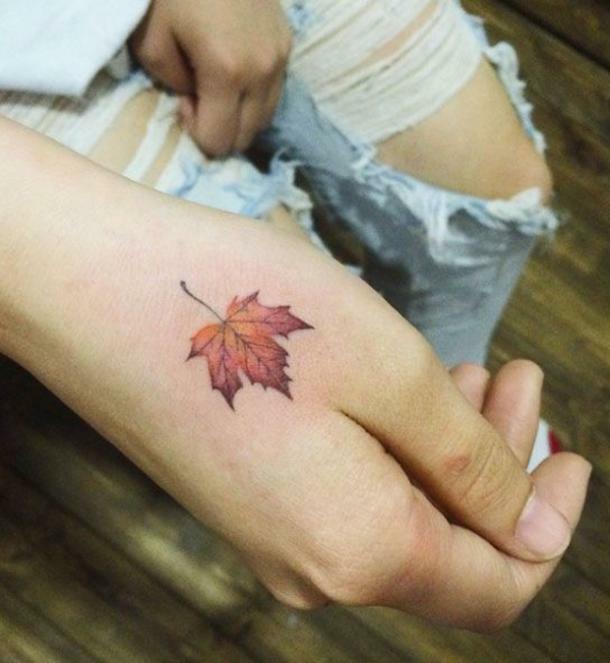 Autumn leaf hand tattoo. 14. 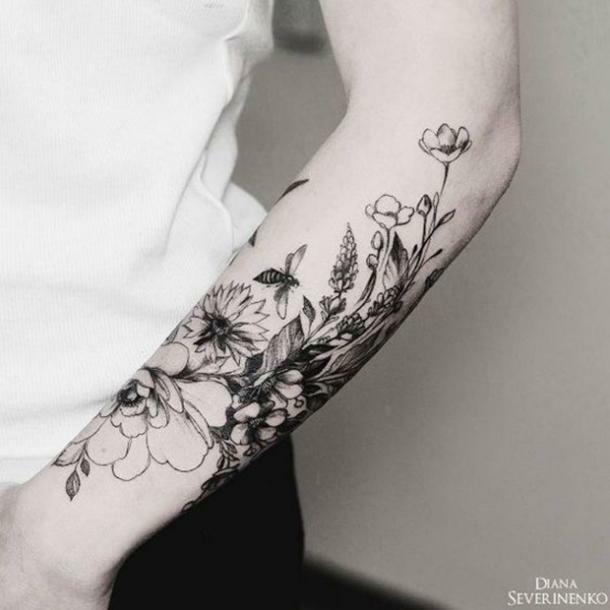 Flowers and plants on the inner forearm. 15. 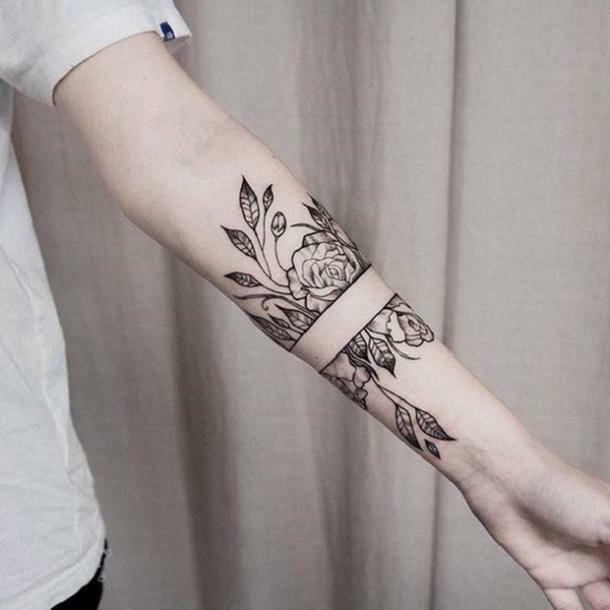 Detailed flower tattoo with plants on the outer forearm. 16. 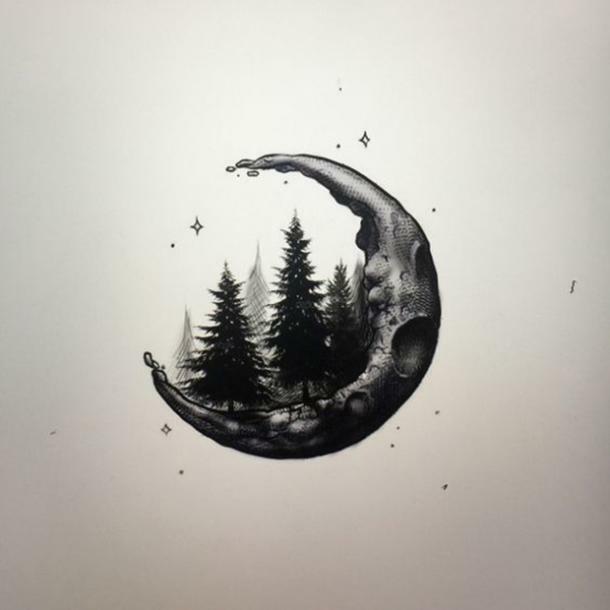 Camping nighttime tattoo design. 17. 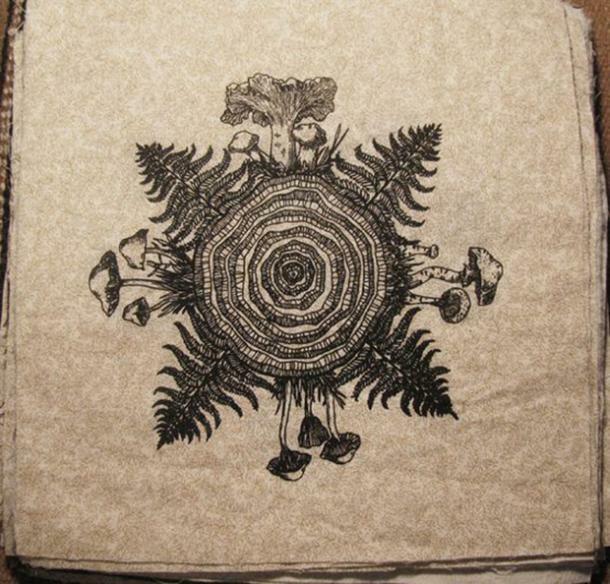 Tree stump tattoo design with detailed plant life. 18. 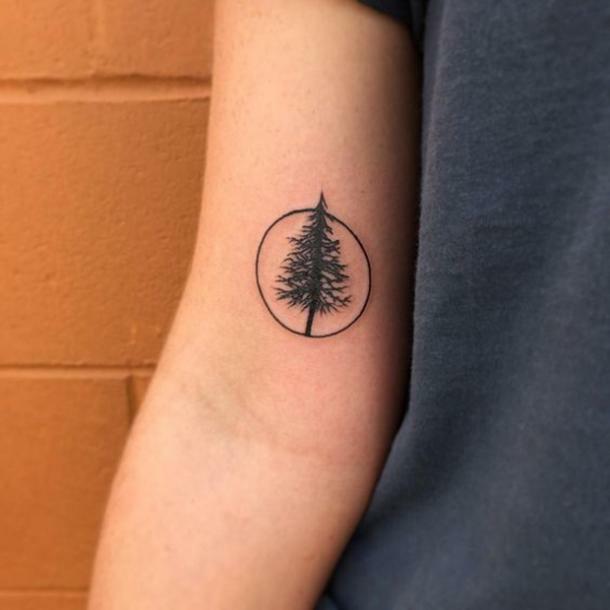 Small and subtle tree tattoo. 19. 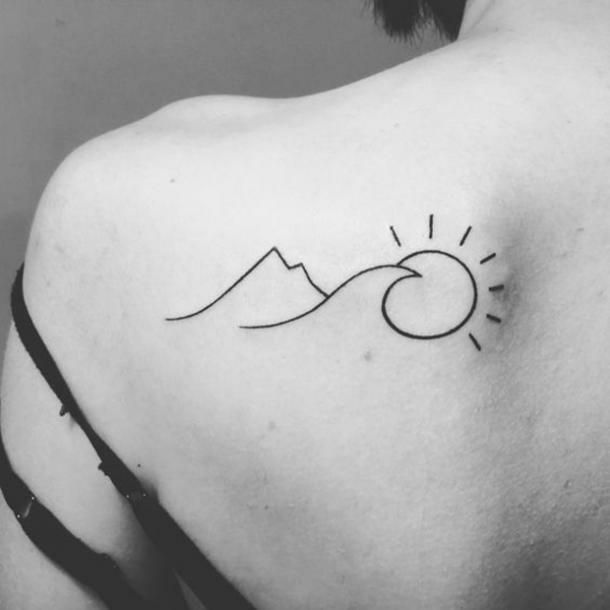 Mountains, ocean wave, and sun tattoo. 21. 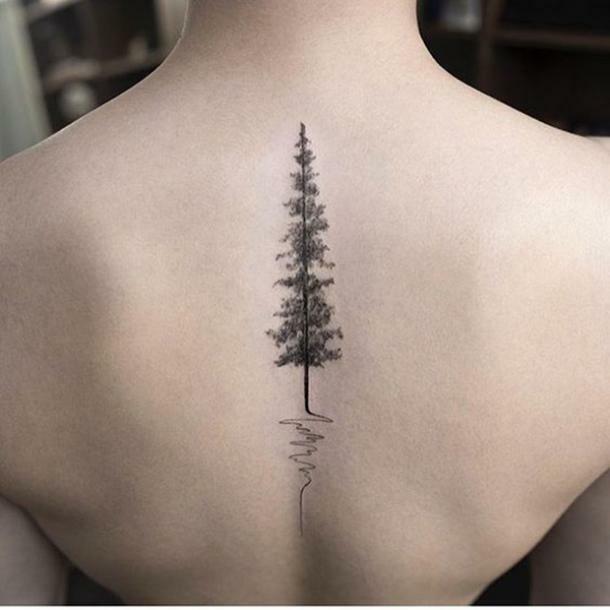 Tree tattoo on the middle of your upper back. 22. 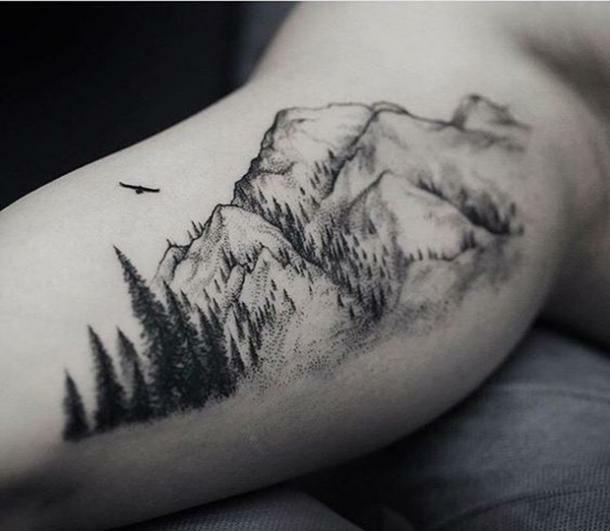 Very detailed mountain and tree tattoo on the inner forearm. 23. Mountains on a lake make for a great tattoo. 24. 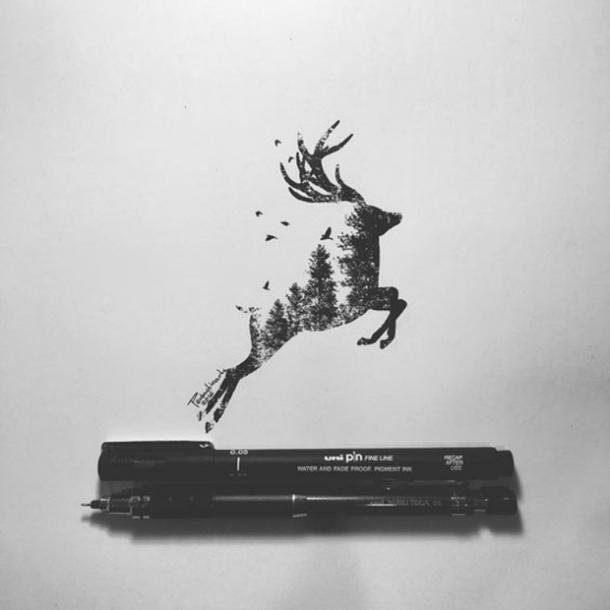 Deer tattoo with trees - a double-exposure tattoo. 25. 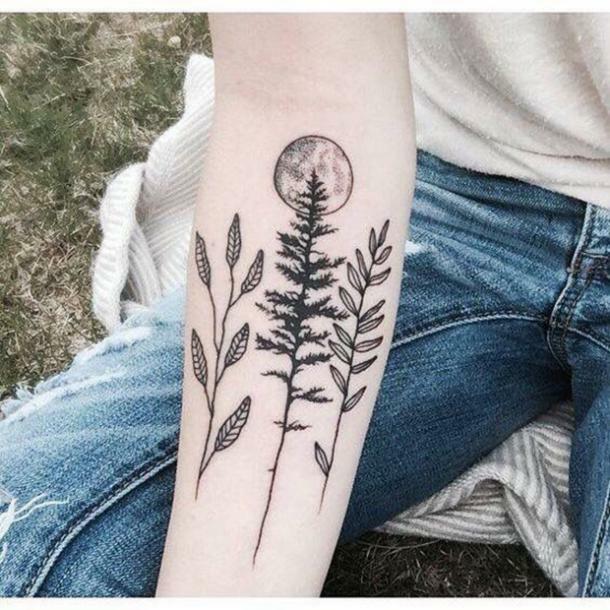 Tree, leaves, and moon tattoo. 26. 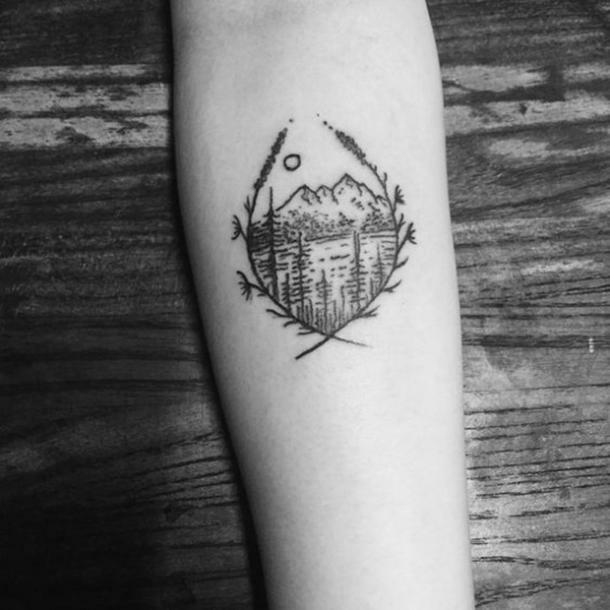 Trees and mountains tattoo with a minimalist border. 27. 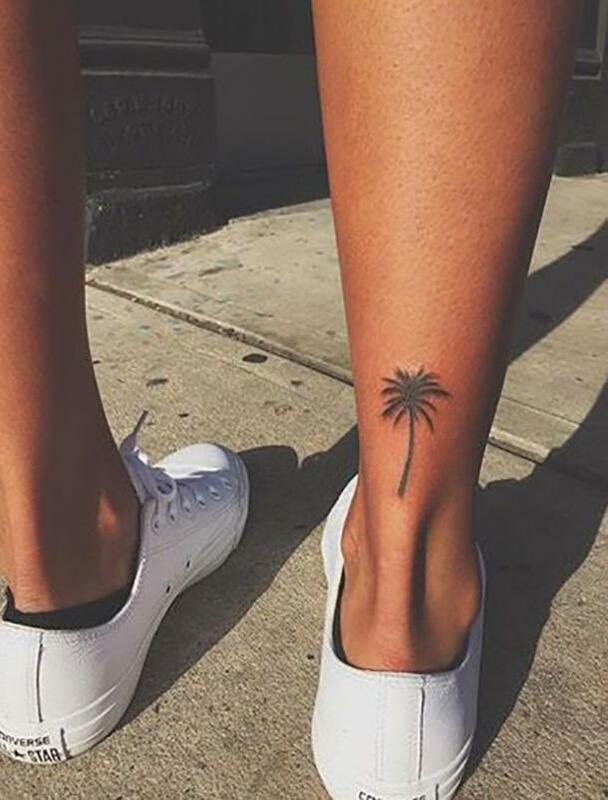 Subtle flower ankle tattoo. 28. 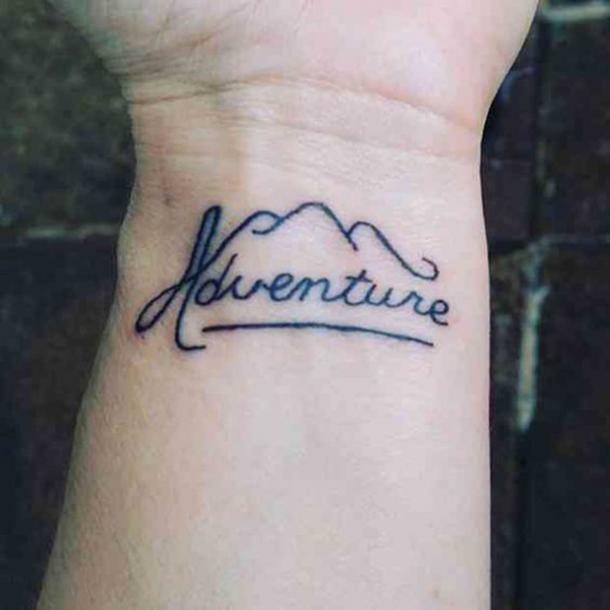 Adventure tattoo with mountains. 29. 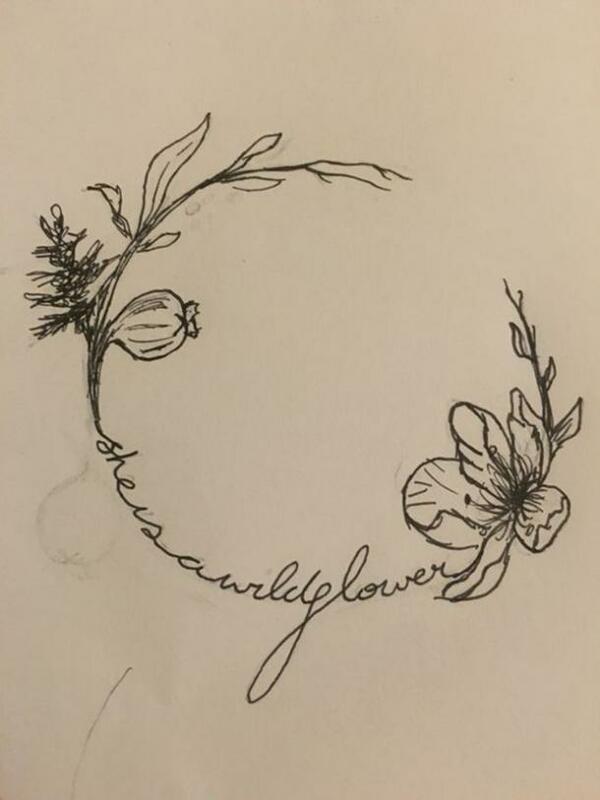 Circular wildflower quote tattoo — "She's a wildflower". 30. 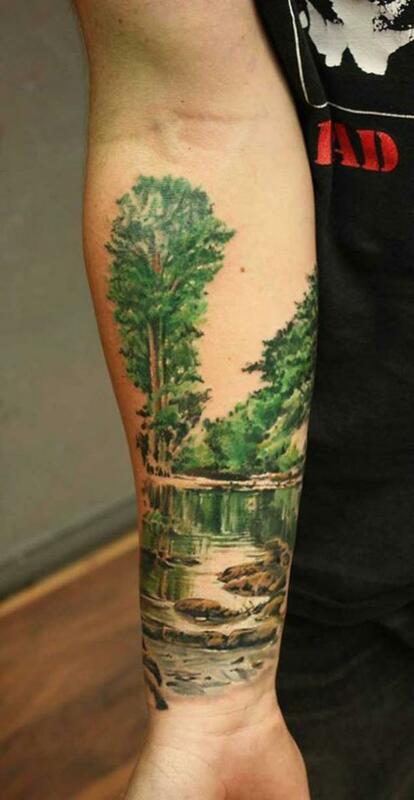 Colorful trees and river tattoo. 31. 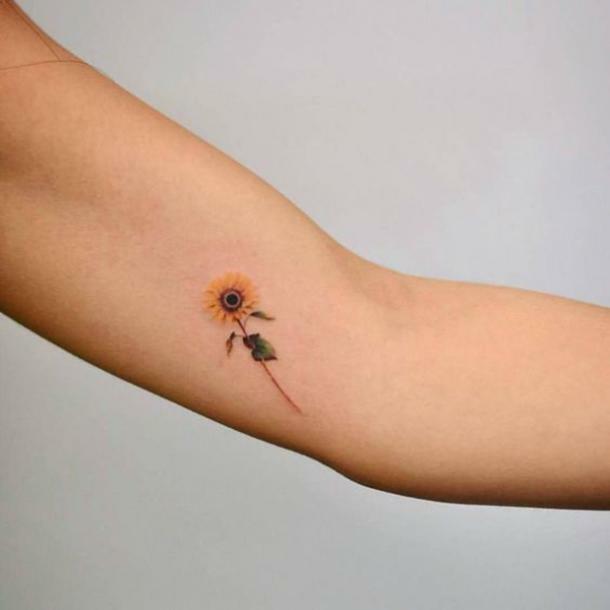 Simple colorful sunflower tattoo. 32. 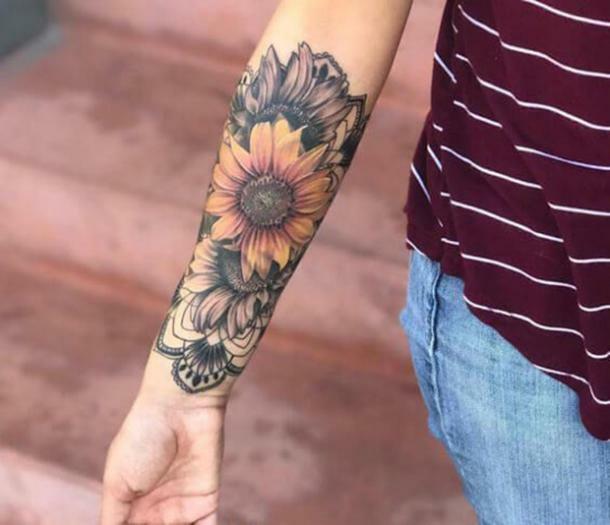 More detailed sunflower tattoo. 33. 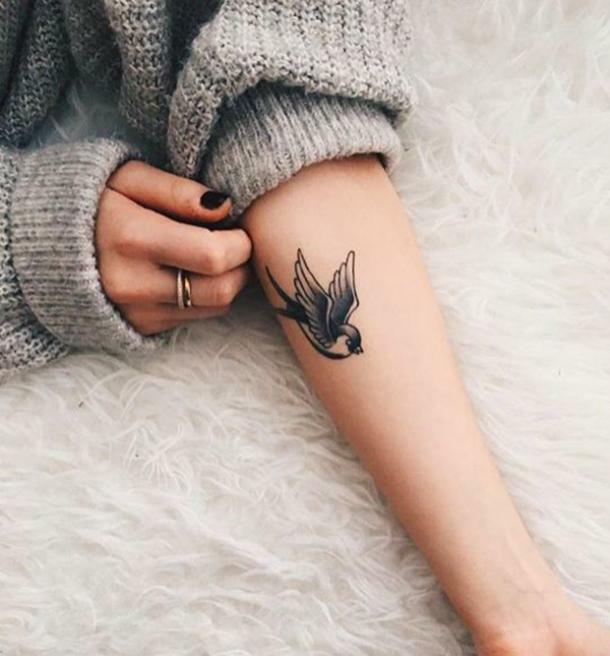 Subtle bird tattoo on inner forearm. 34. 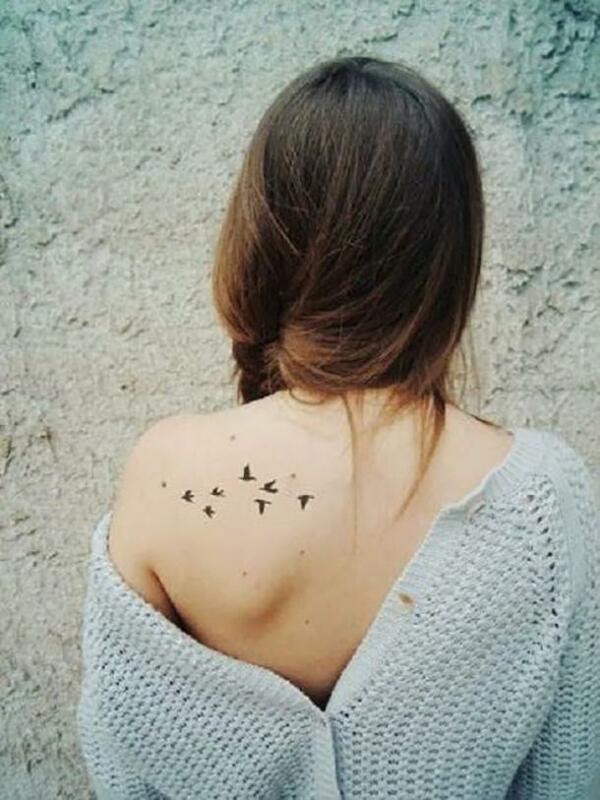 Flock of birds tattooed on your back/shoulder. 35. 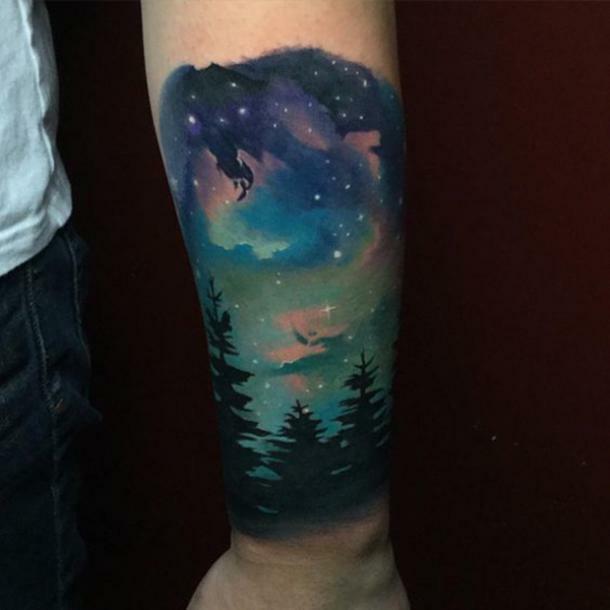 Colorful trees and nighttime sky tattoo. 36. Stunning colorful lakeside landscape. 37. 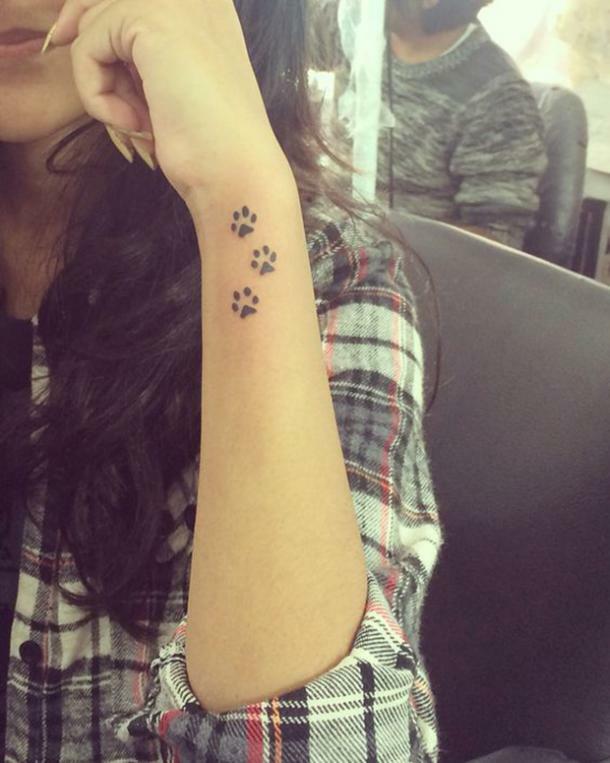 Paw prints tattoo on wrist. 38. 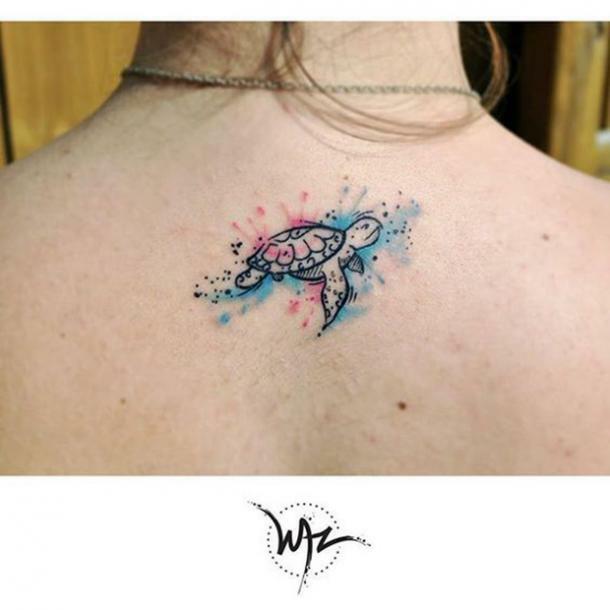 Turtle tattoo with color accents.